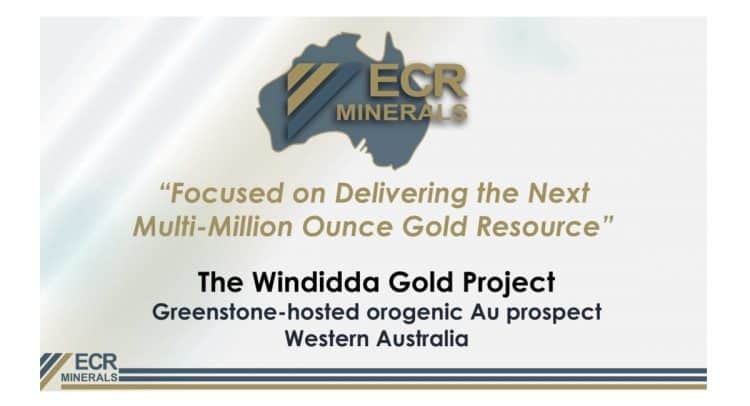 ECR Minerals plc (LON:ECR), the precious metals exploration and development company, is pleased to announce that the Company’s drill programme at the Creswick gold project in the state of Victoria, Australia, has commenced and the first four holes have been successfully completed. Further information in respect of this drill programme is available in the Company’s announcement of 29 January 2019. It is also the Company’s intention to provide site photographic images for the Creswick gold project drill location and drilling process on the Company’s website.